Give to girls in need at the Ho’ōla Nā Pua Golf Tournament! Do you love giving back and golf? 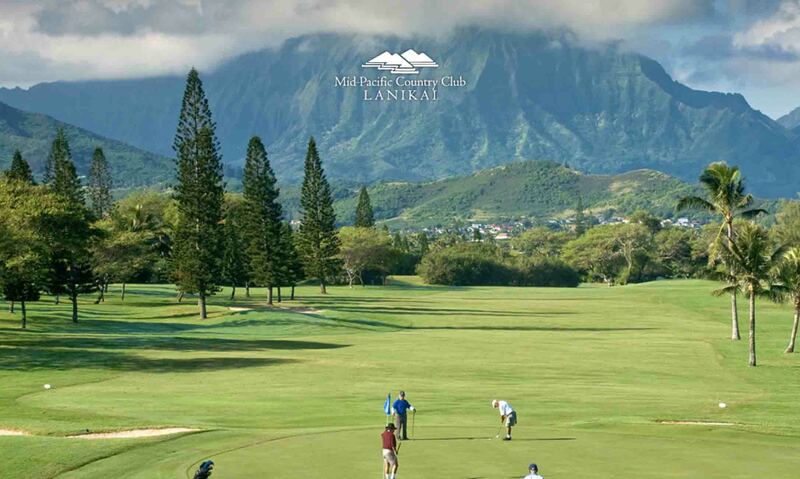 You can do both at this year’s Hoʻōla Nā Pua’s annual charity golf tournament. Join us for a day of golf and community and contribute to a great cause. Get ready for the annual Ho’ōla Nā Pua Golf Tournament! Hoʻōla Nā Pua’s annual charity golf tournament is just around the corner and will be held at Mid Pacific Country Club in beautiful Lanikai on Monday, May 7, 2018. Please support this important event by becoming a sponsor or by participating in the golf tournament. Your kokua will not only make a tangible difference in the lives of local keiki, but will also afford you and your company an opportunity to be recognized as a supporter of this important cause. Last year was a huge success and we are looking forward to another great year. Check-in begins at 10am. Shotgun start at 11:30am. Register for the Annual Golf Tournament here! Be part of the solution! It’s with the dedication of our supporters that we are able to advance education, awareness, and action to provide restoration for children rescued from sexual exploitation. Whether you want to participate in the tournament, volunteer your time, voice, or resources, we’ve made it easy find a way to get involved with Hoʻōla Nā Pua.